MAC Spellbinder Collection for Fall 2016 | Top Beauty Blog in the Philippines covering Makeup Reviews, Swatches, Skincare and More! This is one attraction that’s impossible to resist. 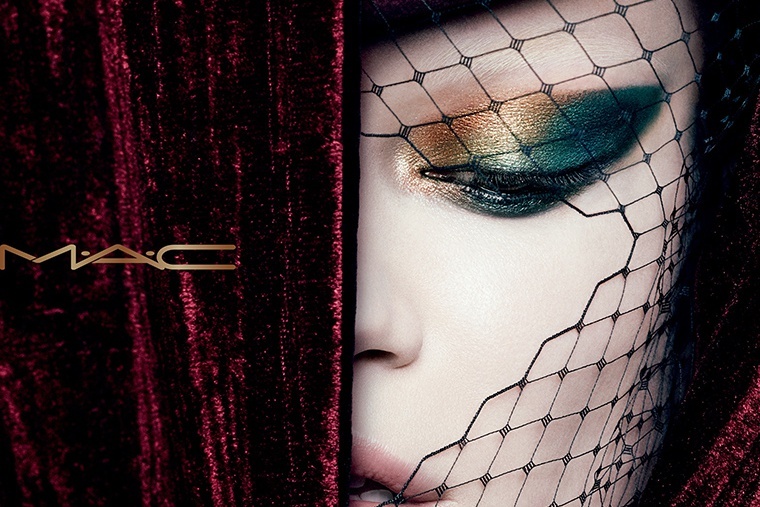 MAC Spellbinder Shadow creates mesmerizing eyes with the deepest, most mysterious shades, clinging to lids like pure velvet. Black, ionized pigments are magnetically charged, fusing the loose powder together so it magically maintains its form and dimension. 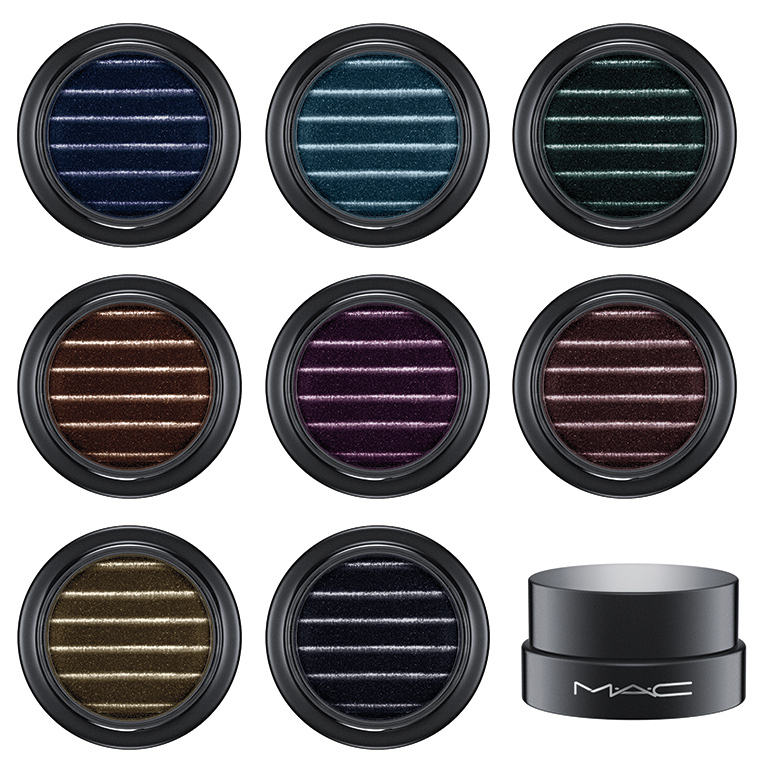 Hexing hues pull you in, casting their spell in blackened emerald, cobalt and teal, as the metallic finish captivates all that crosses its path. Awesome shades for the fall time.